My mother, a sixty-two-year old nurse, has not had consistent health care coverage in the past 15 years. The reason my mother is, rather ironically, scared of seeing a doctor is because as a health care professional, she has seen too many cases of people receiving sudden diagnoses of cancer and other diseases that send the unsuspecting person spiraling into debt. One of these was a close friend who after being diagnosed with breast cancer, was forced to sell her car, home, and now continues working to pay off $60,000 in medical debt. Working part-time and never having made it to a place of financial security enough to start paying for health insurance for her, my mother has instead simply hoped and prayed that such a thing would never happen to her. The installment of the Affordable Care Act (ACA) means that my mother is now applying to receive health insurance. I’ll admit this makes me proud to be a democrat, proud to provide equity, and proud to offer coverage to those with pre-existing conditions. My mother was skeptical of the ACA. She didn’t understand what it meant for her and where she could find reliable information. Unfamiliar with a computer, she was among the many lost in the confusion of the early website. It took weeks, and my return home, to sit down with my mother at a computer to figure out her enrollment. This being said, while the Affordable Care Act may now be established enough to affect many people positively, there is no way that it will affect enough people in its current state. It is simply underutilized due to a lack of widespread information. People in communities like my mother’s must know that they now have options. Groups like Enroll America, who are dedicated to spreading knowledge and nonpartisan information about the ACA, are the type we need to bridge this gap. 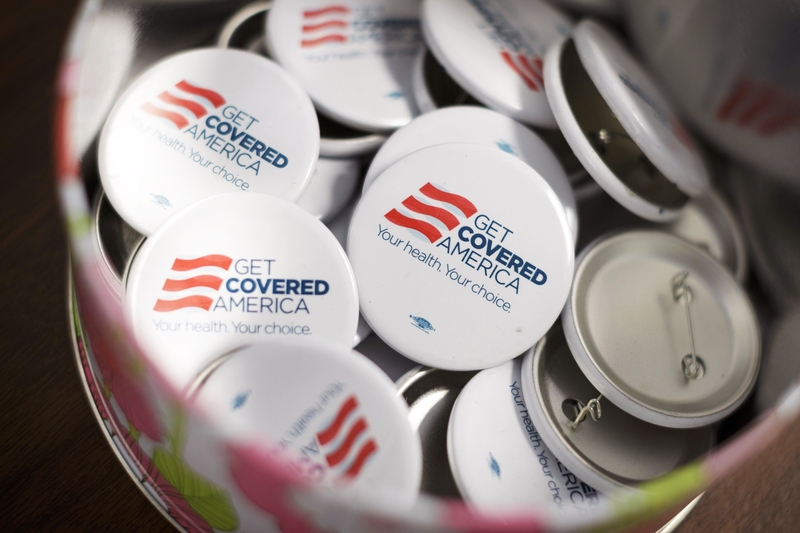 Enroll America hosts ‘Get Covered’ events, works with groups within neighborhoods, and effectively partners with institutions to inform Americans about their health coverage options. Unfortunately, this service is not yet highly operative in every state. I encourage all to do their share to spread the word— whether that means generating a conversation with peers, simply reminding them to sign up, or even sitting down with your (internet-challenged) family and signing them up. Next Next post: Why is “Eat Local” Even a Thing?